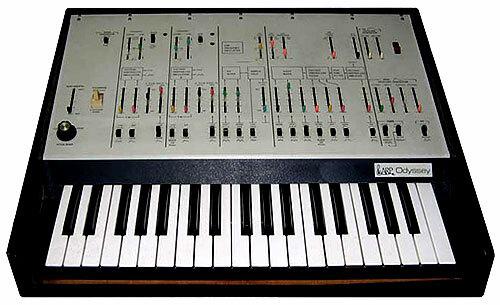 Quite a lot of synth even now. The Quadra was a "hybrid" design. 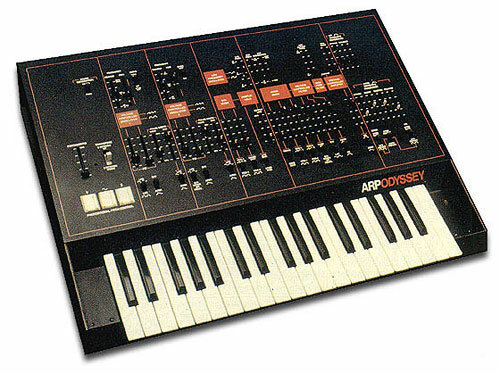 It contained 4 sections: A String Section which was comprised of the old Arp String Ensemble; A Bass Section which would give you the low freqs; a Poly Synth Section; and a Duophonic Lead Synth section. 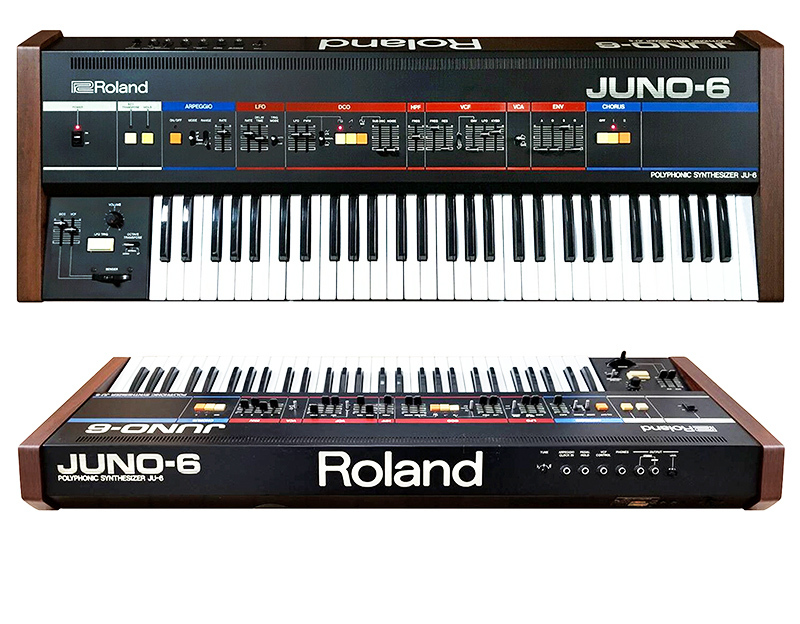 It was (and still is, actually) an incredible powerful synth. Built like a tank (The case is metal) it was Arp's last synth. 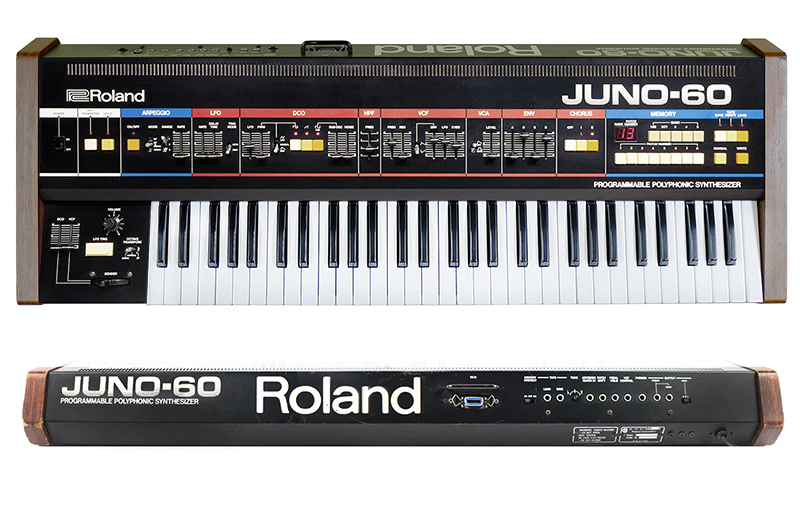 Its successor - the Rhodes Chroma bears a striking resemblance to it. If you are considering getting one, you won't go wrong. HOWEVER (there's always an however, isn't there?) make sure that the mylar switches and panel graphics are all 100%. There's no way to fix them if they're broken. There's 16 patch memories on this baby, and the string sounds are synth-lush, with built-in Phase Shifter, that really adds alot, the leads are amazing (this is the synth Tony Banks played all the leads on "Abacab" on) and the bass is punchy. Make sure you get a case, the keys overhang the front of the unit, and can be peone to breakage. Hope you have a strong back, too, because this puppy is heavy!